Love love love! Worth every single penny. It was so nice to go to a place where the sole purpose was to see your baby. I cannot express enough how much we enjoyed our visit and will, for sure, be going back! I can't say enough great things about Jen and this business! 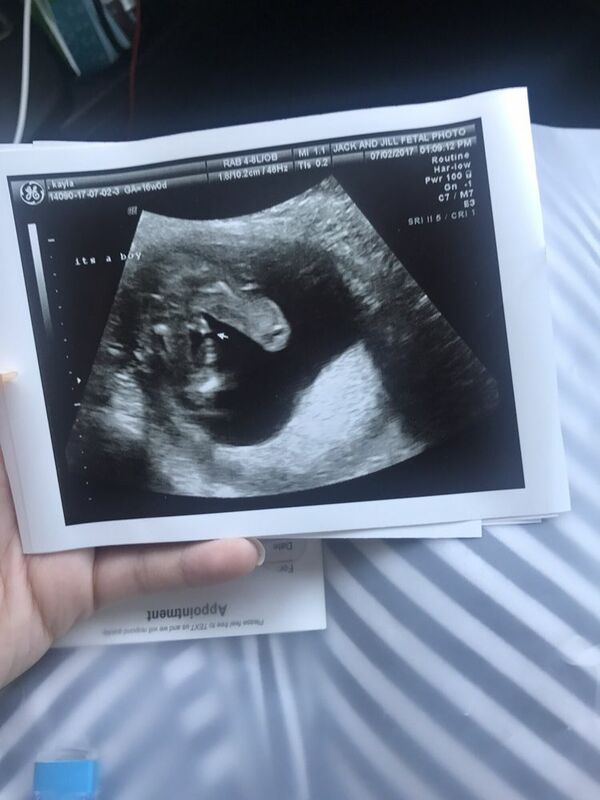 She spent time showing us all our baby's features and was even able to tell us gender at 14 weeks. Jen is kind, professional & amazing at what she does! I will be making several visits to see her and our little guy over he next few months. Worth every penny! Jenn at Jack and Jill is fantastic. She is great to work with and I will happily recommend her. Our appointment went great and the atmosphere of the office was perfect. Thanks Jenn! Had an awesome experience at Jack and Jill. The place is really pretty and comfy. Jen took amazing pictures of our little one. It's so cool to be able to see ur baby in 3D. A definitely must do for all expecting mothers!!! My first child, and we went to J and J because i am opening a restaurant when my wife has her doctors appointment scheduled. Glad we did because it was an awesome experience. We got to look at tons of views of our little girl, and the tech (forgot her name and I feel like a jerk) spent as much time with us as we wanted. It was pretty cool! Thanks so much, totally worth it!